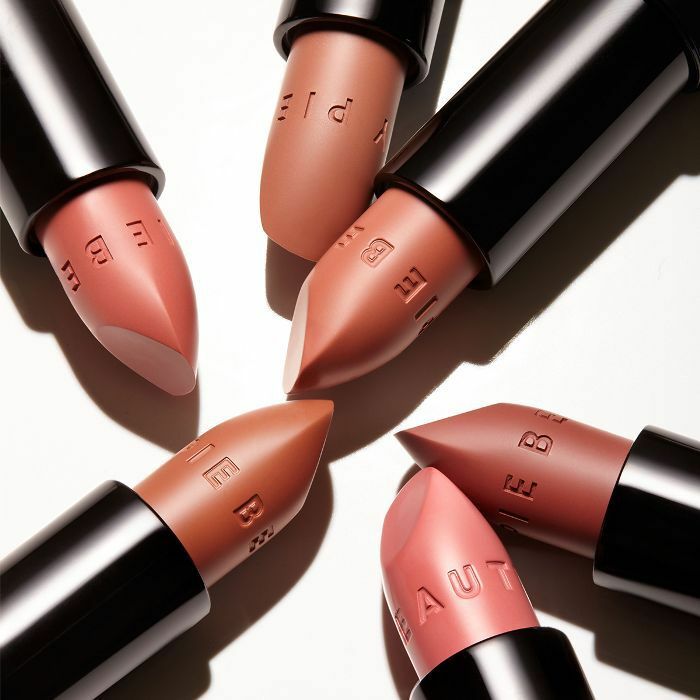 Imagine a £10-a-month beauty club that lets you buy luxury products at factory cost (we're talking £4 for a lipstick instead of £20). It might sound too good to be true, but it's not: It's just Beauty Pie, the brand and club that our readers and Team Byrdie can't get enough of. If you're still waiting for a catch, well, you won't find one. Transparency is Beauty Pie's bread and butter, so much so that every product has a rather nifty price transparency breakdown so you can see exactly what you're paying for. If you're not a member, you'll just pay the regular price instead of the much lower factory cost. Trust us—it's worth signing up for. Speaking of products, most of us are quite happy to drop a few hundred on a beauty haul if it means getting the quality we love. 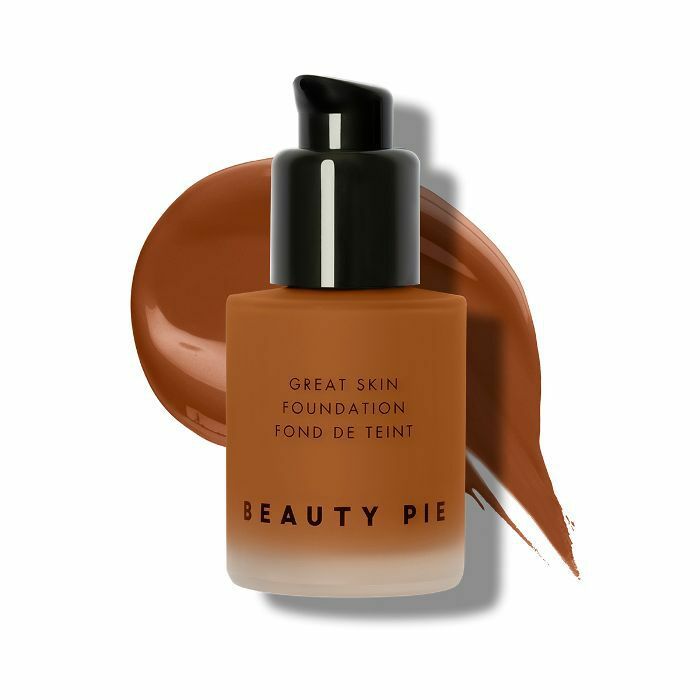 Luckily the Beauty Pie team is seriously well connected, and the company's mission is to source the highest-quality formulations from the top labs. In fact, being a member is kinda like living in a world where your favourite beauty products are always on sale. Sold? You should be. And the members of our Facebook group, The British Beauty Line, are too. 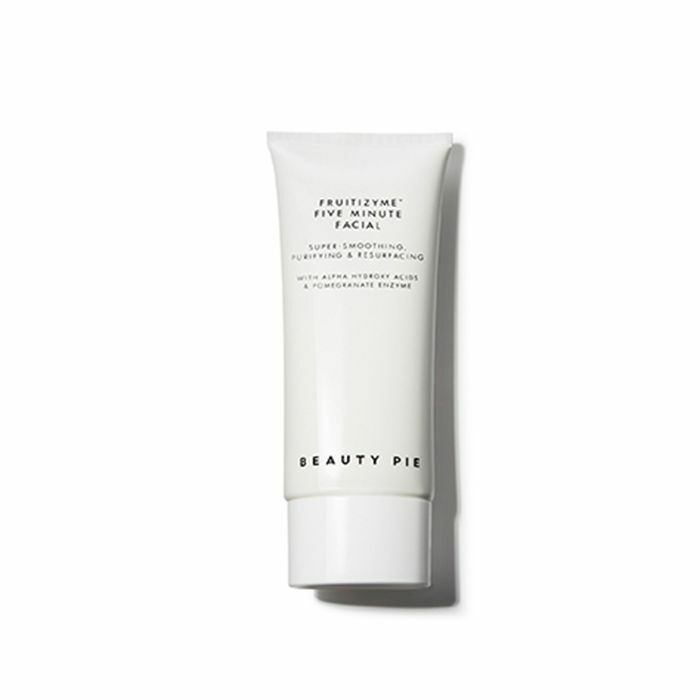 One of our members was asking for a recommendation on an eye cream, when another replied, "Have you heard of Beauty Pie? You pay a monthly subscription but then get a massive discount on premium products. I really rate its skincare and eye cream in particular." 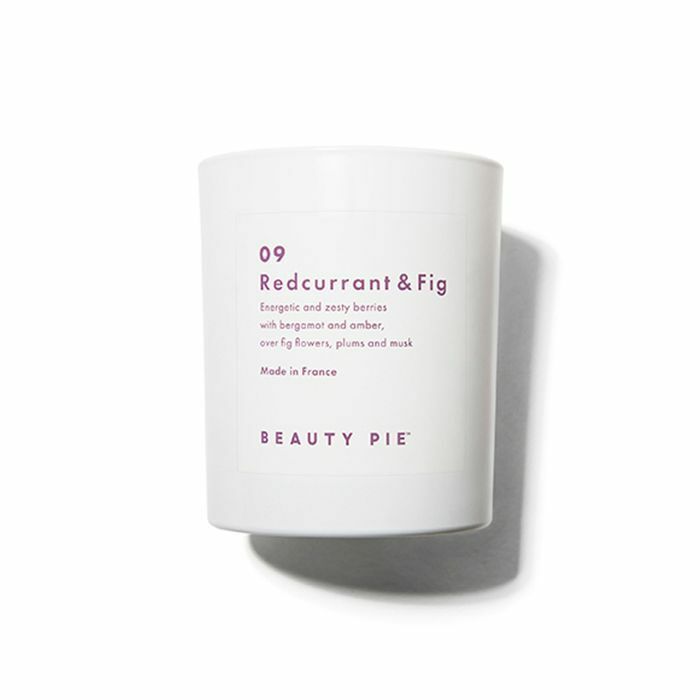 And another chimed in: "Pie Girl here, can confirm Beauty Pie is ruddy amazing." 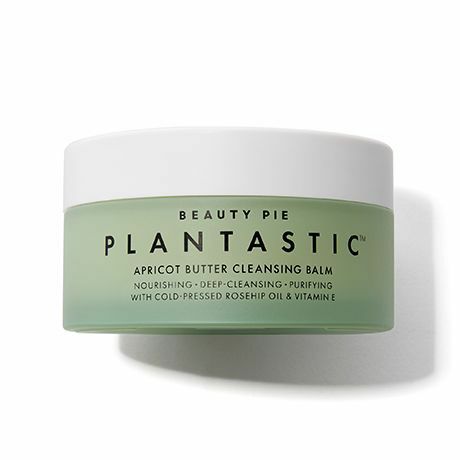 Yep, it seems that fans of the brand call themselves "Pie Girls," and the retinol eye cream and Plantastic range are amongst their favourites. Intrigued? 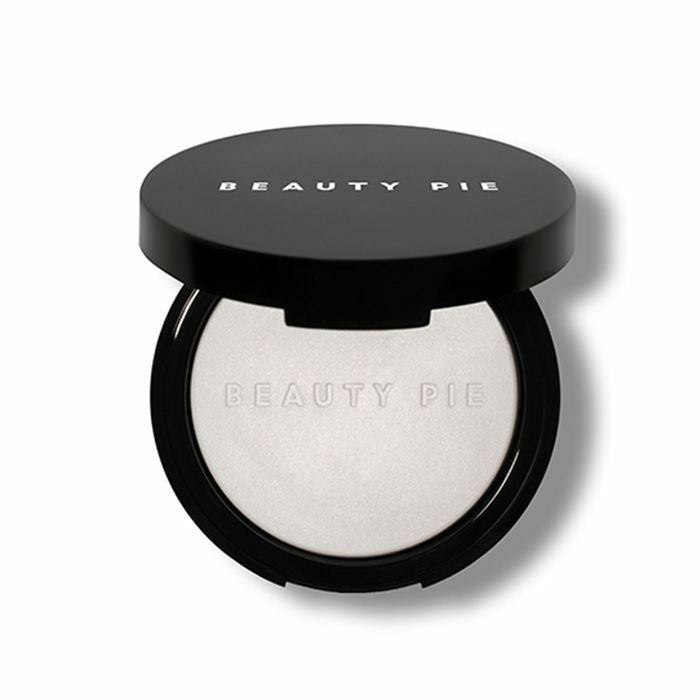 Keep scrolling for the lowdown on our top Beauty Pie picks. We're also giving you the full prices and member prices of some of its best products. Your makeup bag deserves a solid universal powder, and this one makes touch-ups an absolute pleasure thanks to its soft-focus effect. A lot of powders cake up as soon as they make contact with your face, but this one is super fine with a hint of dew, so you won't have to worry about that. Who would have thought that it would only take five minutes for you to achieve the effortlessly radiant complexion you've been longing for? This multitasking peel has a mix of glycolic acid, pomegranate enzymes and bamboo scrub grains, so you get a chemical and manual exfoliation in one. You'll probably want to buy at least two of these. Your skin will be counting down the hours to cleansing time once you try this butter cleanser. It breaks down all manners of hard-to-remove makeup without making your skin feel over-cleansed and dry. 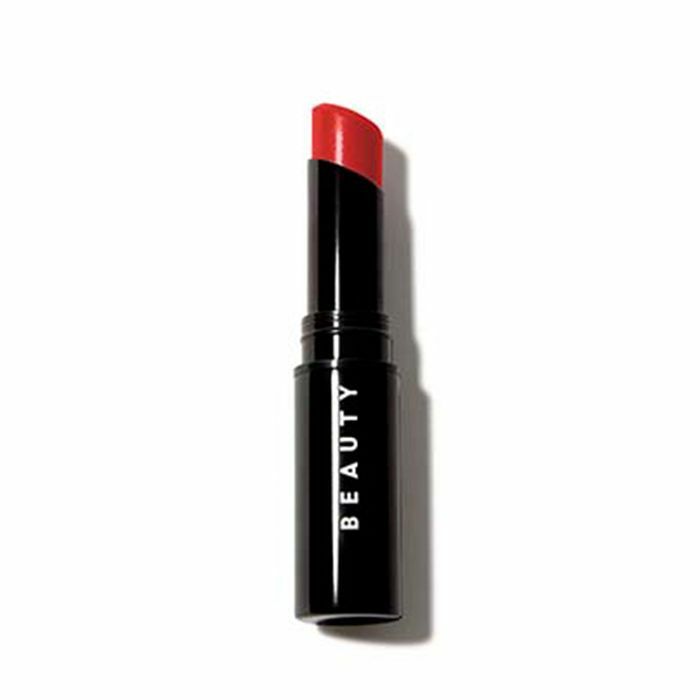 We've all battled with uncomfortable-feeling lipsticks to get that bold colour payoff. Those days are over, friends, as this oil-infused high-shine lipstick is nourishing and packed with pigment. Keep one in every bag. 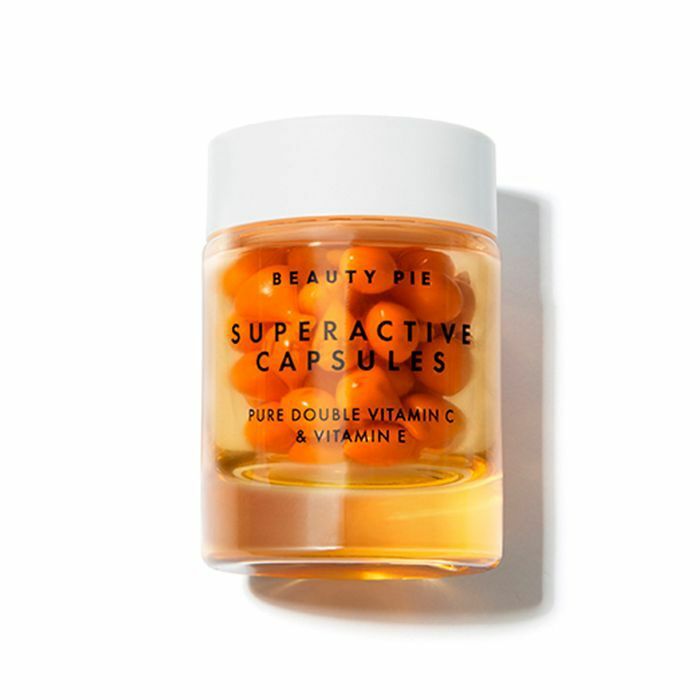 These capsules are a high-dose of actives that take the guesswork out of how much serum you need to apply to your face. Beauty Pie's are filled with brightening vitamin C, which evens out skin tone and works to minimise the appearance of acne scars. 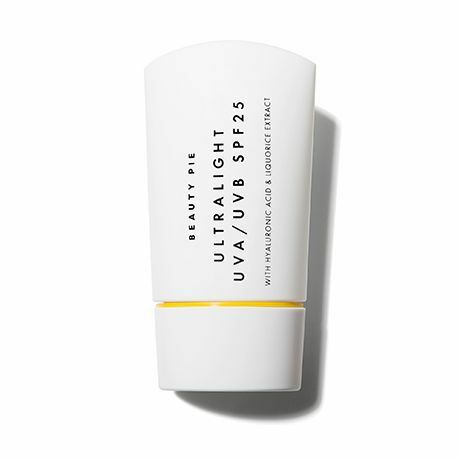 You'll also get added antioxidant protection with vitamin E.
First of all, this is probably the chicest-looking SPF that will ever line the shelves of your beauty cabinet. What's housed inside is even more impressive, as you get a soft milk that's white cast–free, works under makeup and keeps you protected and moisturised. 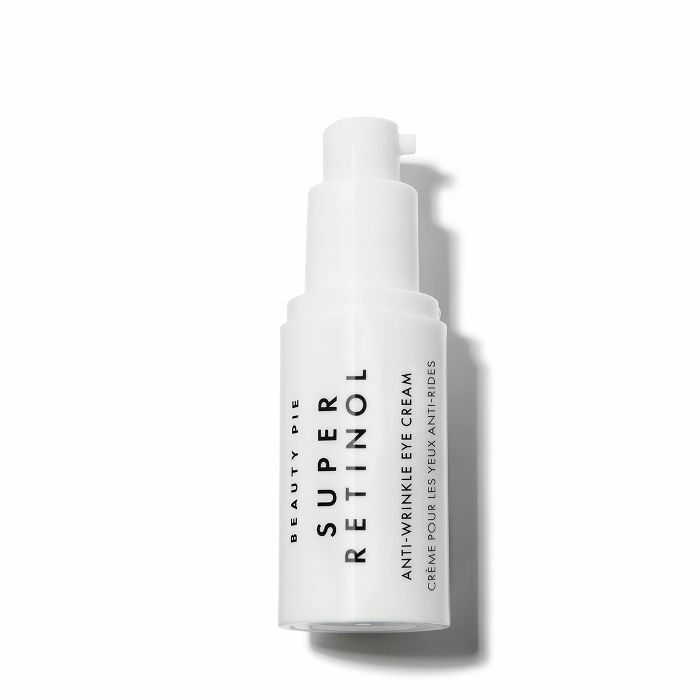 This slow-releasing encapsulated retinol with hyaluronic acid is all you need for moisturising the under-eyes and keeping them plump. It's like a midmorning espresso for tired eyes. A "your skin but better" foundation for under £10? Yes, you read that right. Meet your new foundation fairy godmother, ready to make all of your flawless skin wishes come true. This foundation is lightweight with a matte finish and still manages to look like healthy skin. We're obsessed. Not only are you covered on the makeup and skincare front, but Beauty Pie also has your back when it comes to home fragrance. Created in Grasse, France, this decadent candle will fill your home with fresh berries and zesty bergamot, which are perfectly balanced with amber and musk. If there's any club that you need to belong to, it's Beauty Pie, so join now and get ready for the tricky task of deciding what to buy every month.